My name is Tarou Yamada. 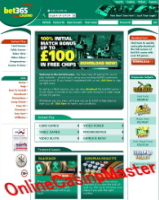 having NETeller account ID 0123456789. I send you the scanned copy of my passport and the front & back of my credit card as the required documents for certification. My name is Tarou Yamada. having NETeller account ID 0123456789. I made bank wire to NETeller. I send you the scanned copy of the bank wire slip as attached. Please credit my account after your verification of this transfer and kindly inform me of receipt. My name is Tarou Yamada. 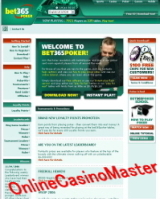 I registered the player account with my email address Tarou@yahoo.co.jp at your casino. But I do not remember the account number and the password. Since I would like to play at your casino, please send me the account number and the password. My name is Tarou Yamada. having the account number 0123456789. I herewith send you the following documents as per your request for the verification. 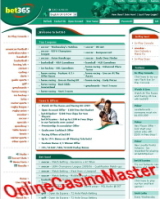 Copyright (C) 2005-2012 onlinecasino-master.com All Rights Reserved.